We have a great team of highly skilled tradesmen that take immense pride in their work to ensure customer satisfaction on every job. We offer free no obligation quotes whether it is a site measure or quoting off plans for a new build. We only use the best products from the Dulux Acra Tex range and our customers are at ease knowing we are fully backed by the Dulux guarantee. 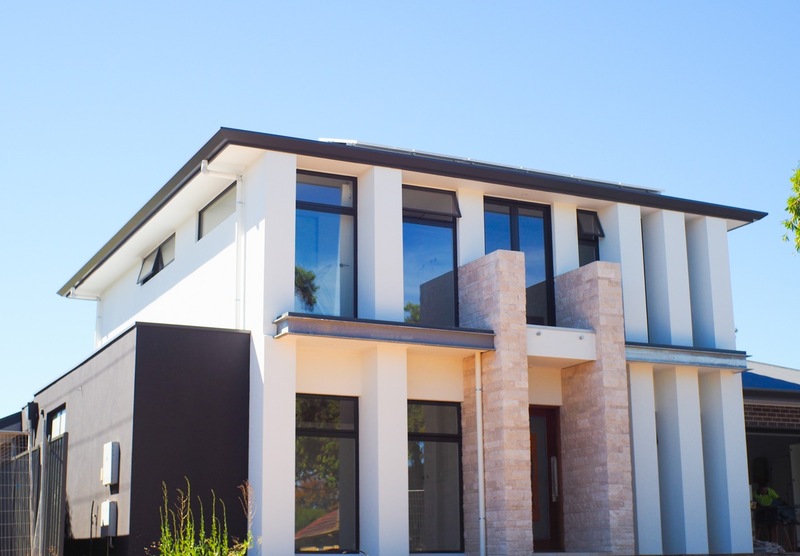 Lowe’s Rendering is a proud South Australian owned and operated Business, with a combined 30 years’ experience in the building industry, servicing all parts of South Australia in all your rendering and solid plastering needs. At Lowes rendering we take the time to discuss your needs, to make sure that you get the desired results. Our quotes are competitive and the results are amazing. First we discuss with you what your desired results are. We can explain your best options so that you are aware of the best ways to get the results you want. We then will compile a competitive quote that will allow you to see the outlined costs involved in the job based on your requirements. We don’t believe in keeping you waiting too long. We give a clear indication of the time frame your job will take, and do a quality job for you. Our rendering is available around many areas of the Adelaide metropolitan area and around South Australia. We have done rendering from Port Elliot to Moonta and the Barossa. Not sure if we service your area. We probably do, give us a call to find out.